The rumor mill is cranked up to high over at CBS. 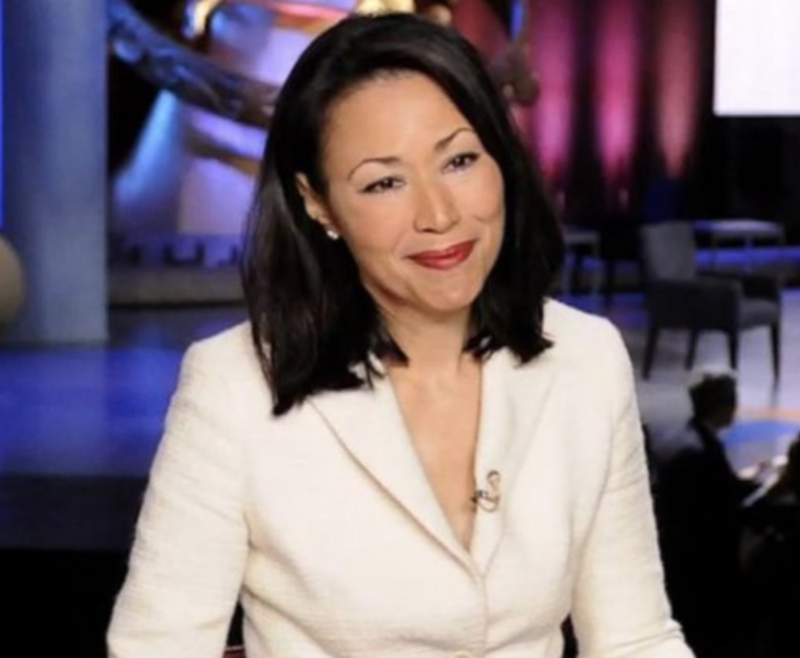 The latest rumor has Ann Curry joining CBS News, but in what capacity, it is not known. Options include co-host role on CBS This Morning or a correspondent role on 60 Minutes and/or CBS Evening News. CBS has seen quite a few personnel changes recently, including the ousters of 60 Minutes executive producer Jeff Fager and CBS This Morning co-host Charlie Rose. Jeff Glor took over CBS Evening News in 2017, replacing Scott Pelley who went back exclusively on 60 Minutes. CBS has been reportedly mulling putting Norah O'Donnell on CBS Evening News, and it's unclear whether CBS would have CBS Evening News co-anchored by Glor and O'Donnell, similar to short-lived pairing of Dan Rather and Connie Chung in the early 90s, or whether O'Donnell anchors solo, and Glor be reassigned. There's also been reports of CBS possibly relocating CBS Evening News from New York City to Washington DC.